JOB OFFER: 1 PhD position at Bern University - Vienna 1892 The Emergence of 20th Century "Musical Experience"
The Institute of Musicology of Bern University is pleased to invite applications from doctoral students wishing to undertake research on the framework of an international and interdisciplinary project funded by the Swiss National Science Foundation (SNF). 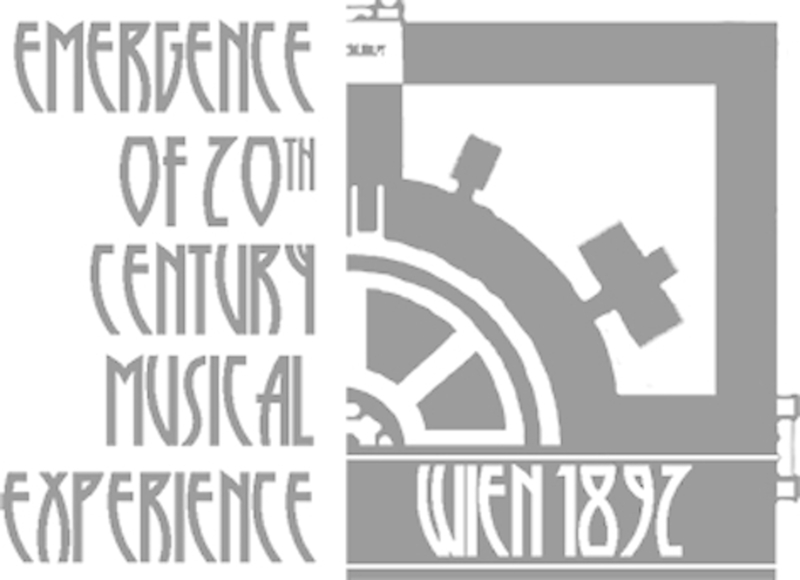 The Project focusses on the emergence of a modern view on performing arts, with the International Music and Theatre Exhibition of 1892 in Vienna as a starting point, and is conducted in collaboration with the Institute of Culture Studies and Theatre History of the Austrian Academy of Sciences (ÖAW). Part-time PhD position (60%) will include fees at the student rate and maintenance (circa CHF 47.500 per year) for 22 months, with the possibility of a 6-month prolongation depending on satisfactory progress. Eligibility. In order to qualify for this PhD position, we require an undergraduate degree and a Master, or equivalent, in a relevant subject of Musicology and/or Theatre Studies. A background in Media and Cultural Studies will be appreciated. Applicants must be fluent in German and English, and have a good level of at least one more foreign language. Candidates must be willing to adopt interdisciplinary research approaches, to work in group, and to travel abroad for short field and archive research sojourns. The successful candidates will be expected to enrol in an interdisciplinary graduate school at the University in Bern. The deadline for applications is 30 November 2016, for enrolment on 1 January 2017. Before submitting the formal application, candidates are very strongly advised to request details about the application and to discuss research ideas with the project team.